Fall aspen leaves provide the Colorado mountains with their autumn color. Private photo tours of Boulder led by John Kieffer. Click the above CONTACT button for inquiries. 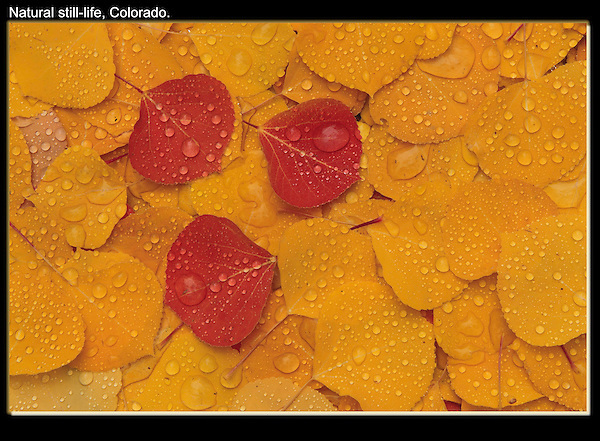 Fall foliage Colorado tours. Boulder Colorado tours.